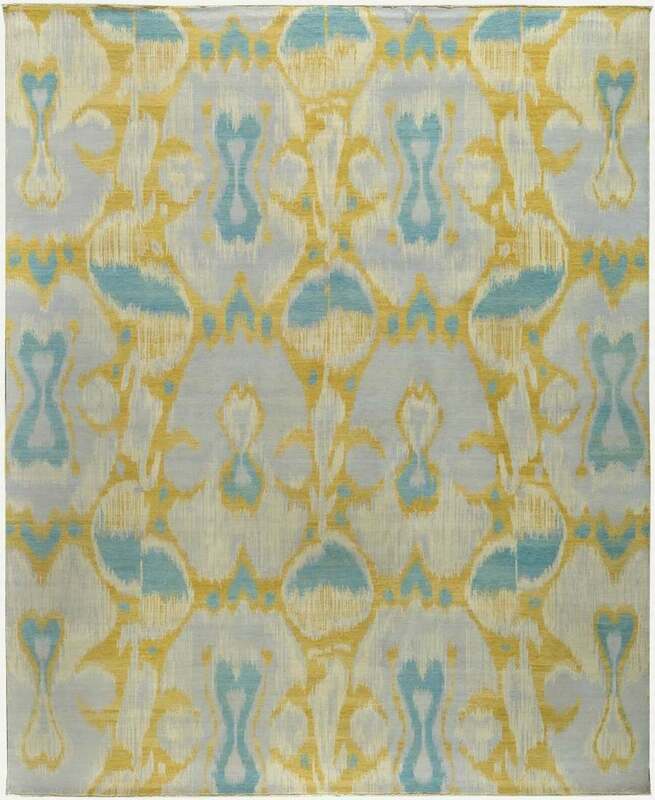 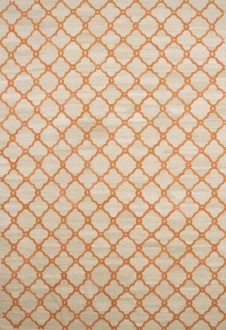 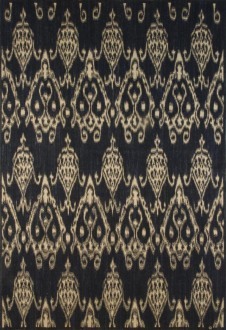 Rug Mart features a great selection of hand woven Flat weave rugs. 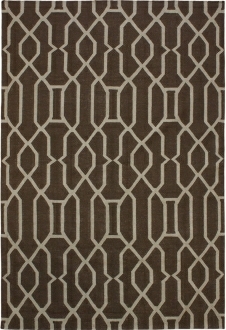 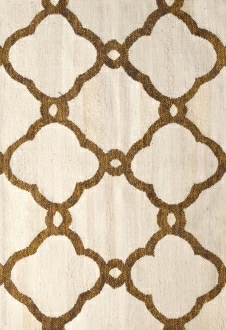 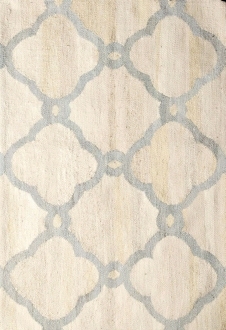 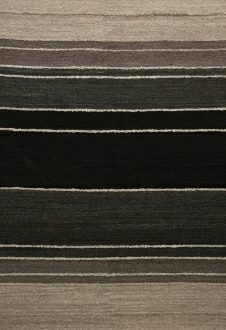 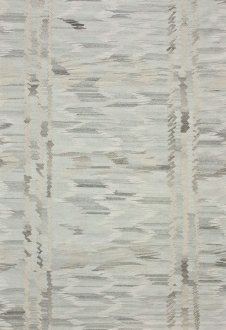 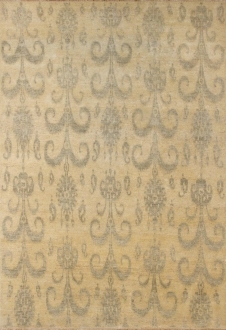 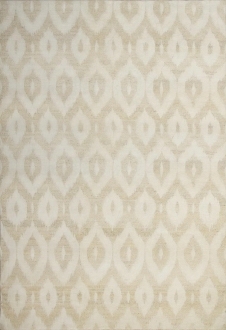 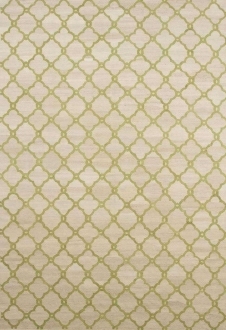 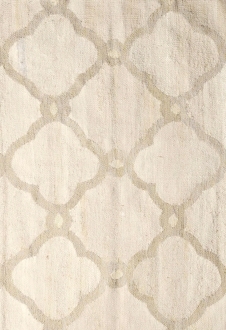 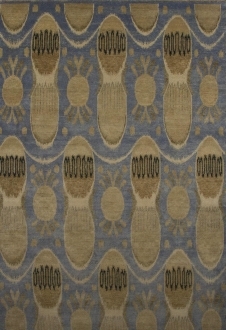 These handcrafted flat woven carpets come in Modern, transitional & traditional style. 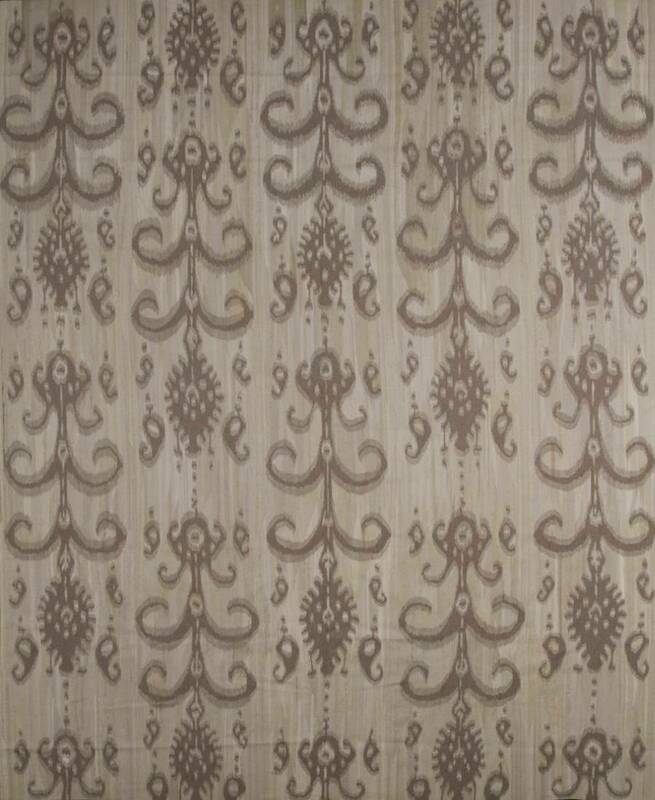 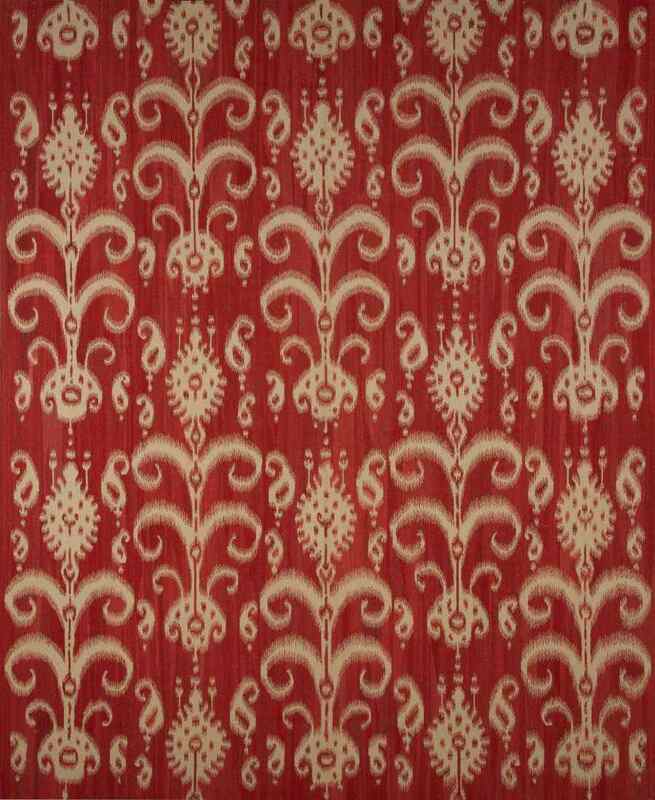 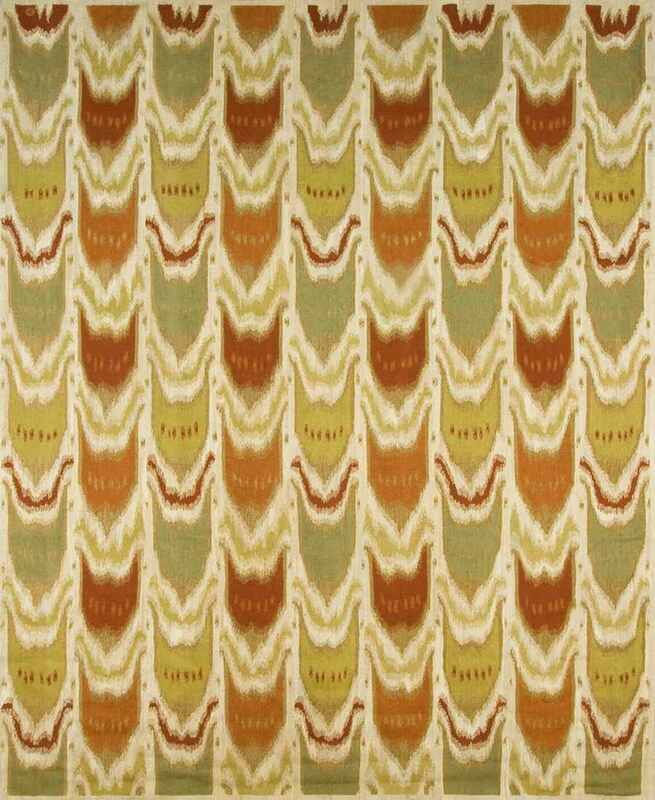 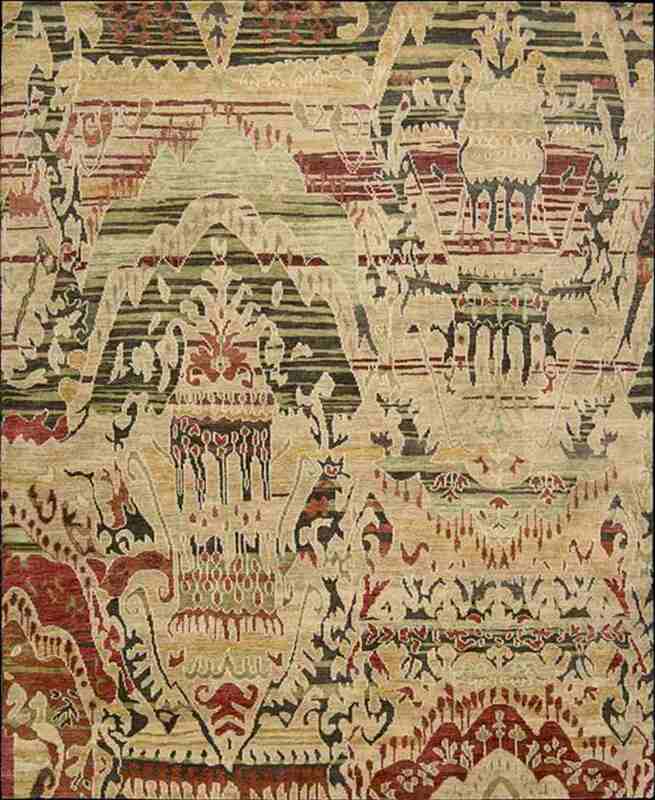 Some of the popular flatweave rug styles are High Low textured rugs, Kilim rugs, Soumak rugs & Ikat rugs. 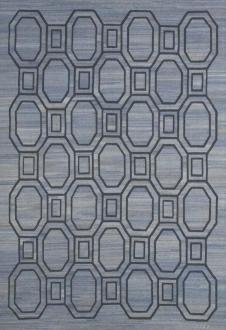 Available in standard sizes like 6x9, 8x10, 9x12 & 10x14 Also can be made in custom sizes & oversizes. 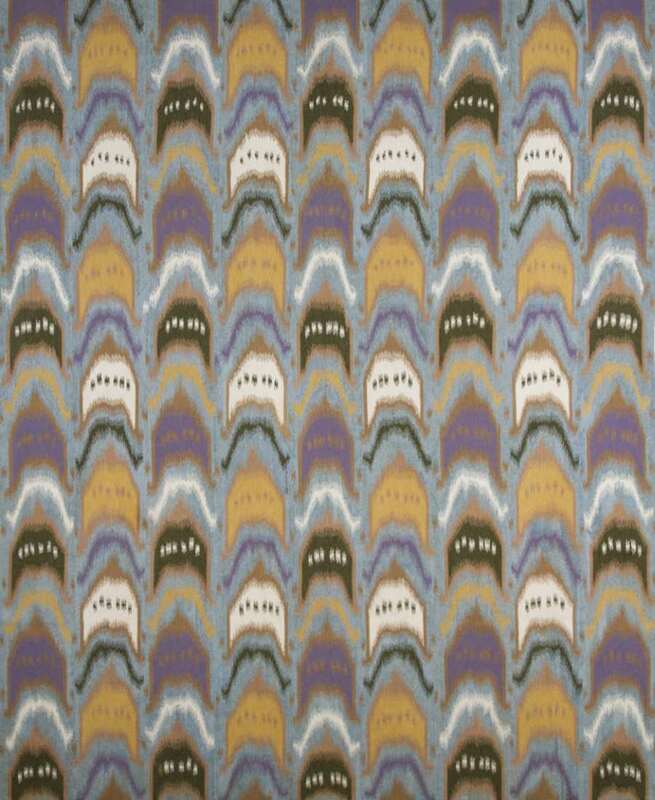 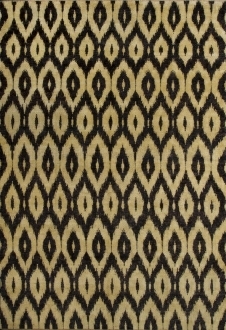 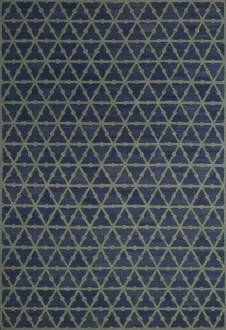 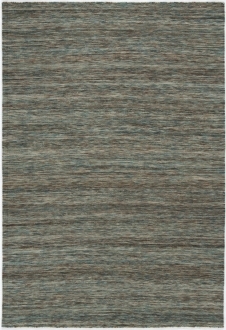 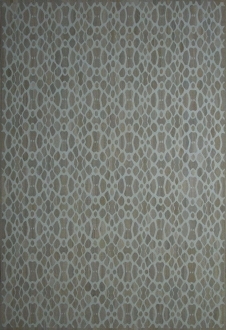 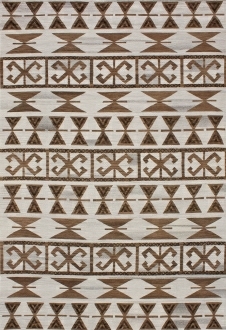 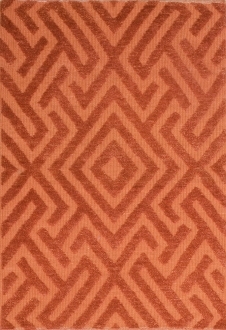 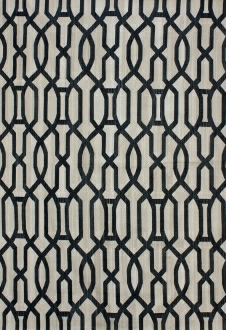 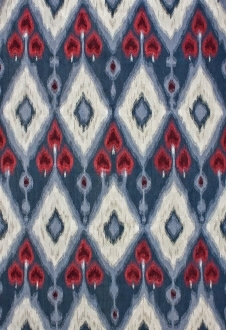 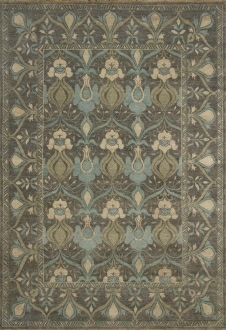 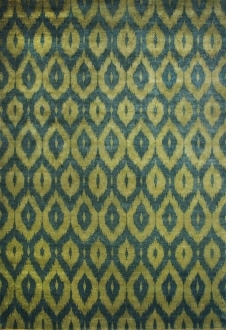 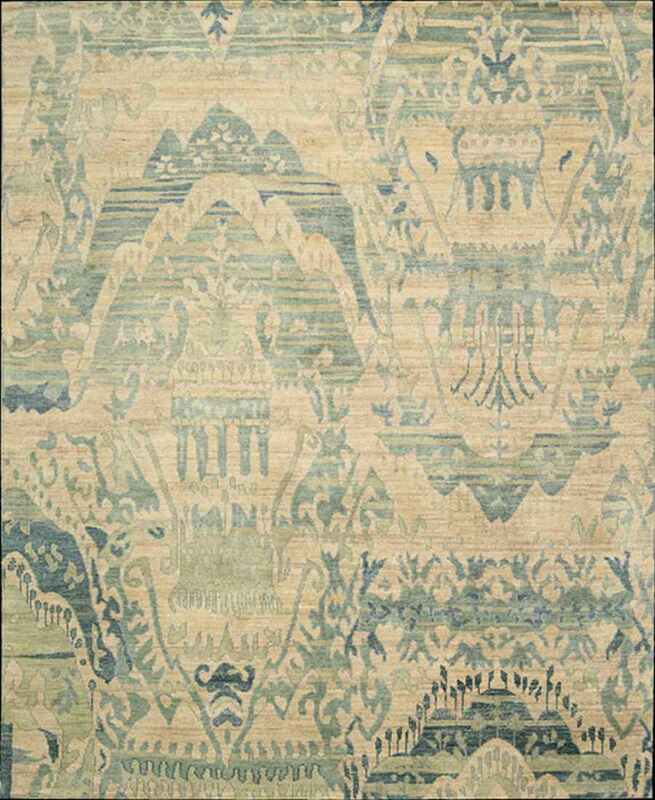 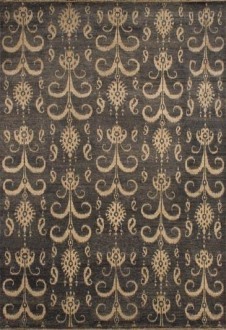 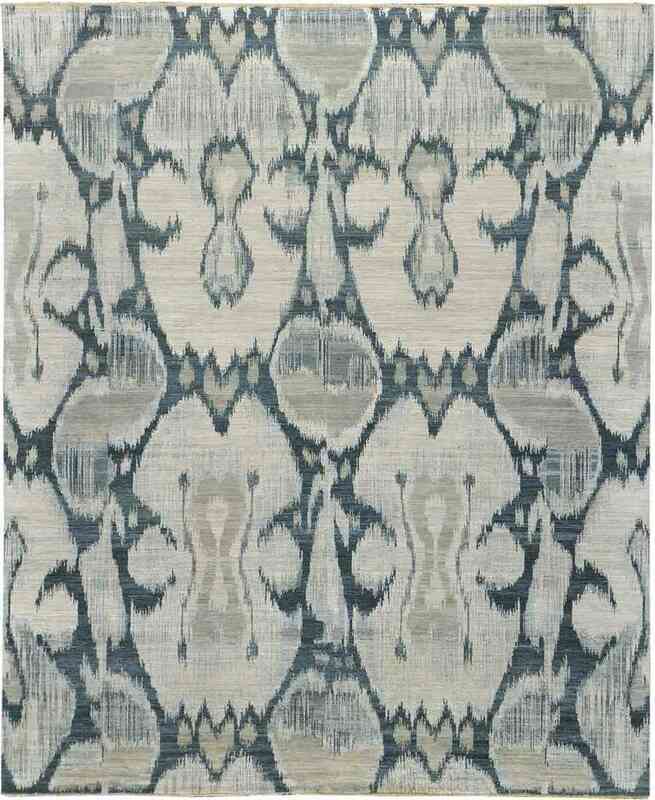 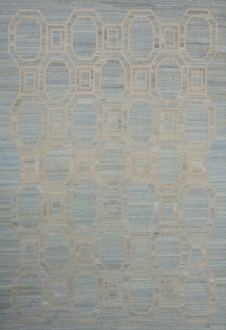 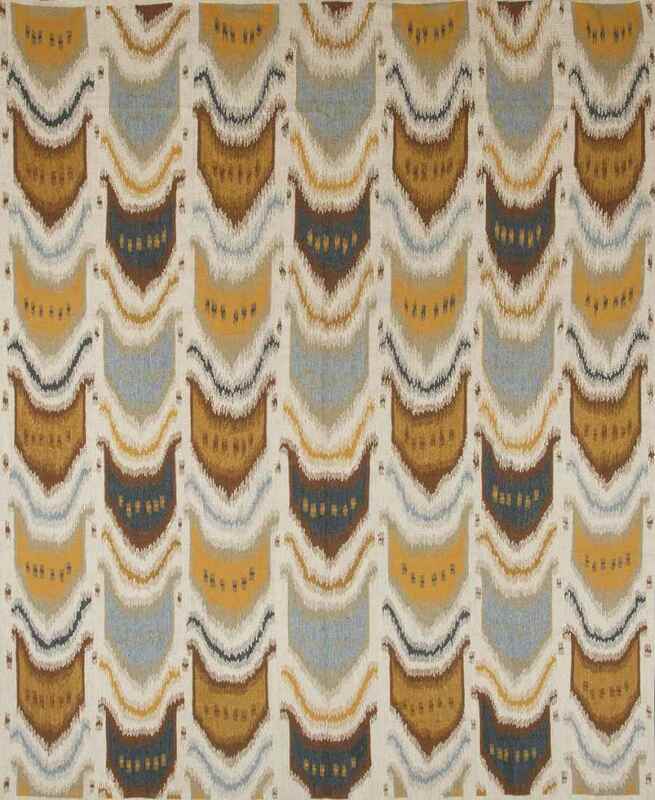 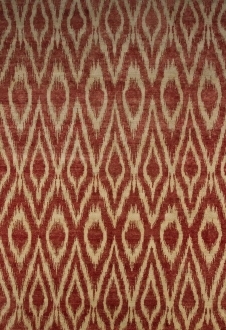 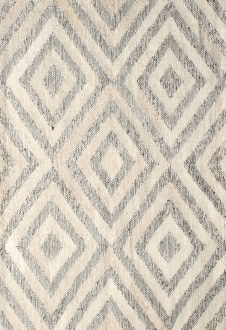 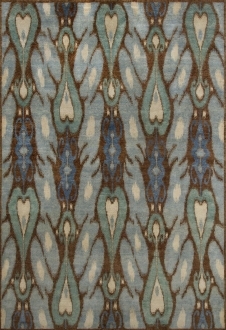 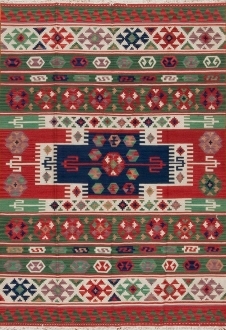 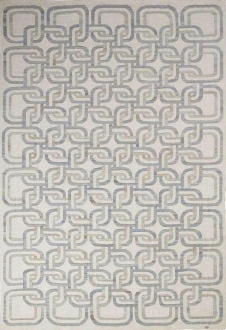 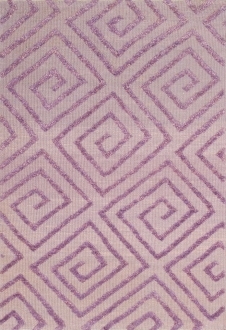 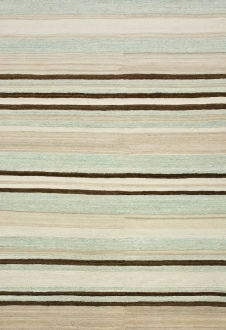 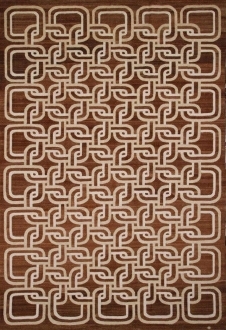 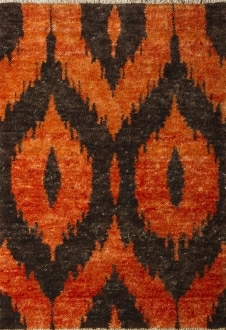 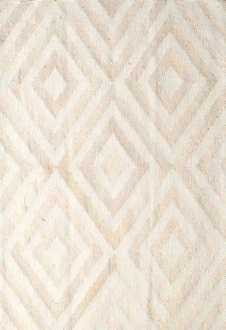 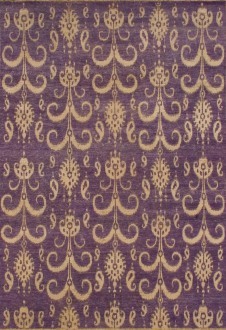 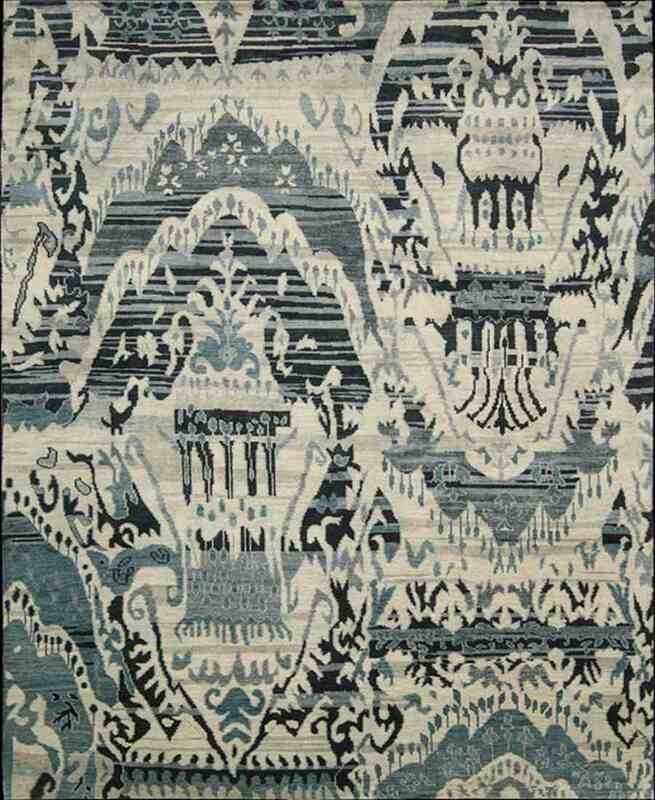 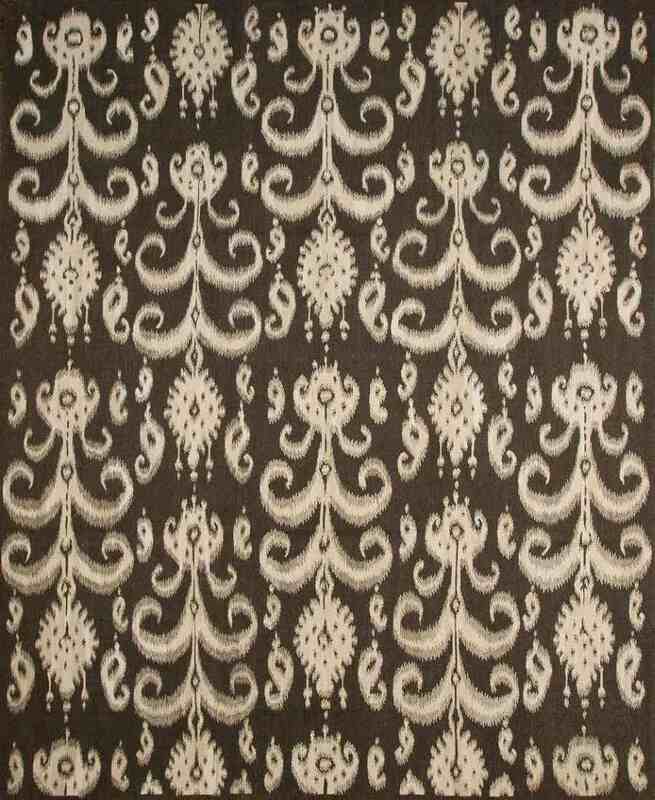 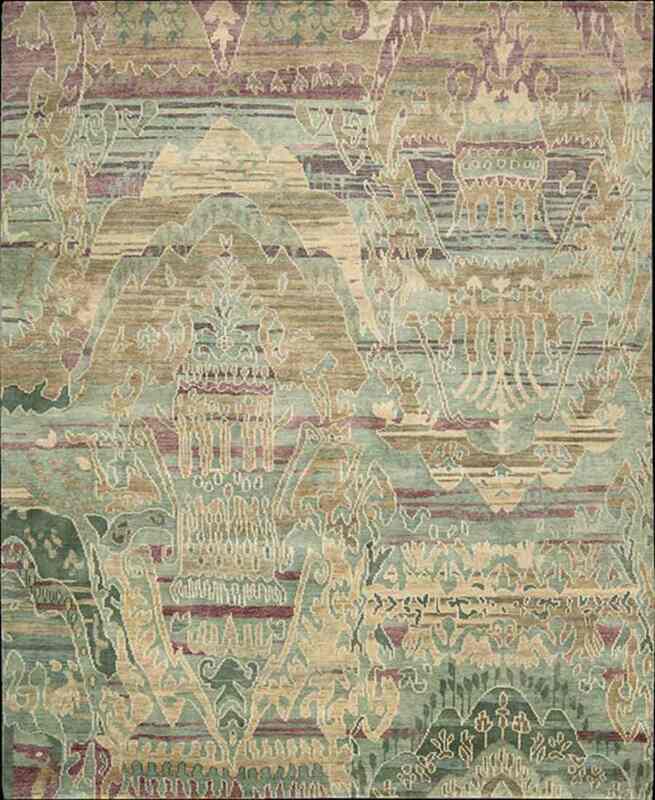 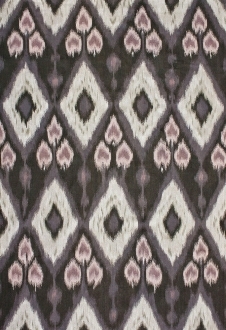 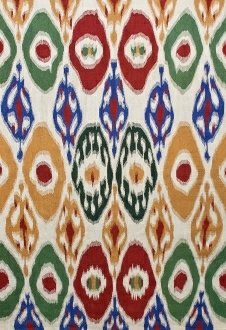 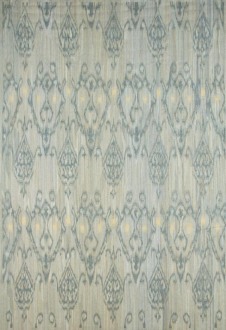 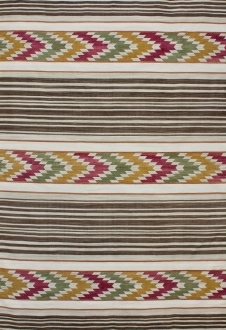 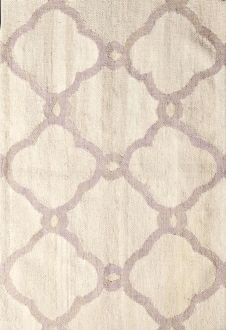 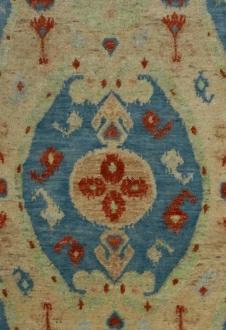 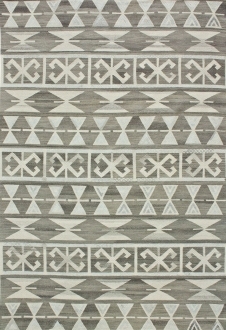 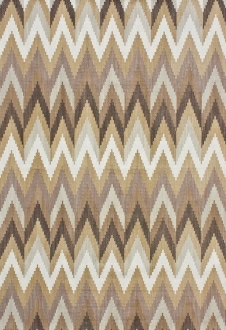 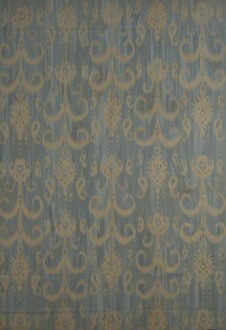 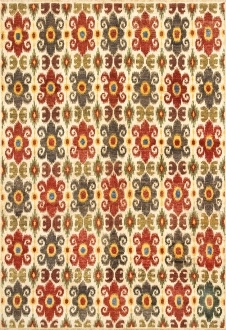 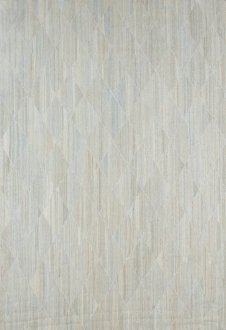 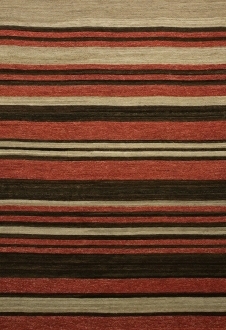 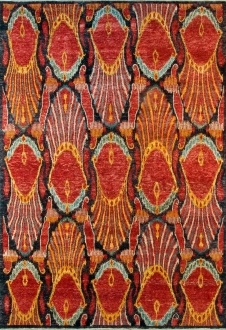 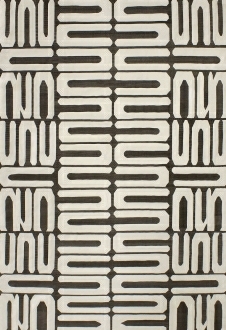 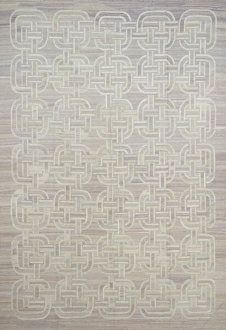 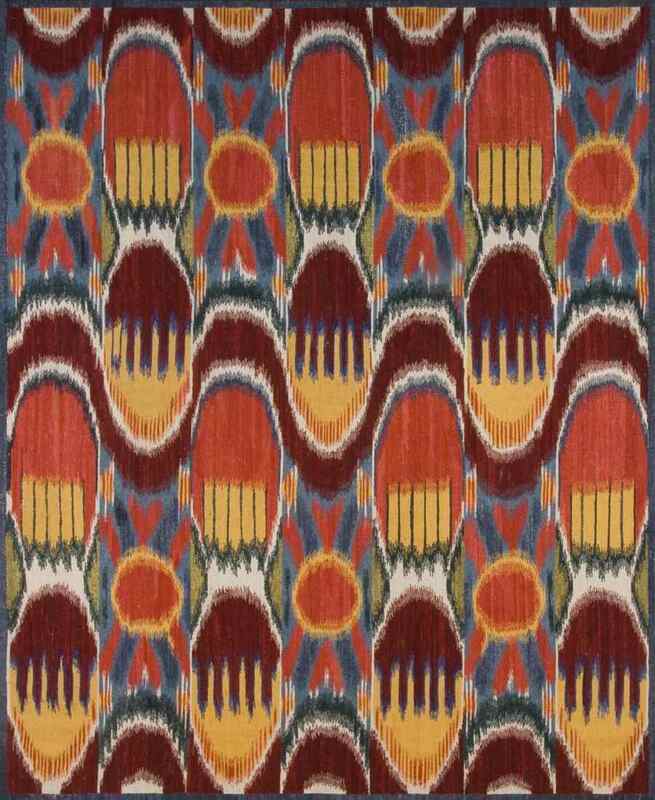 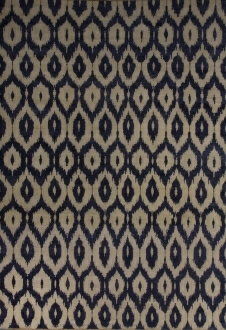 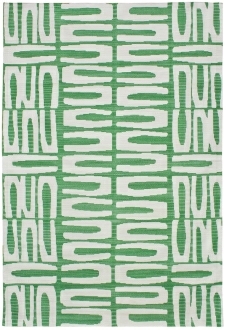 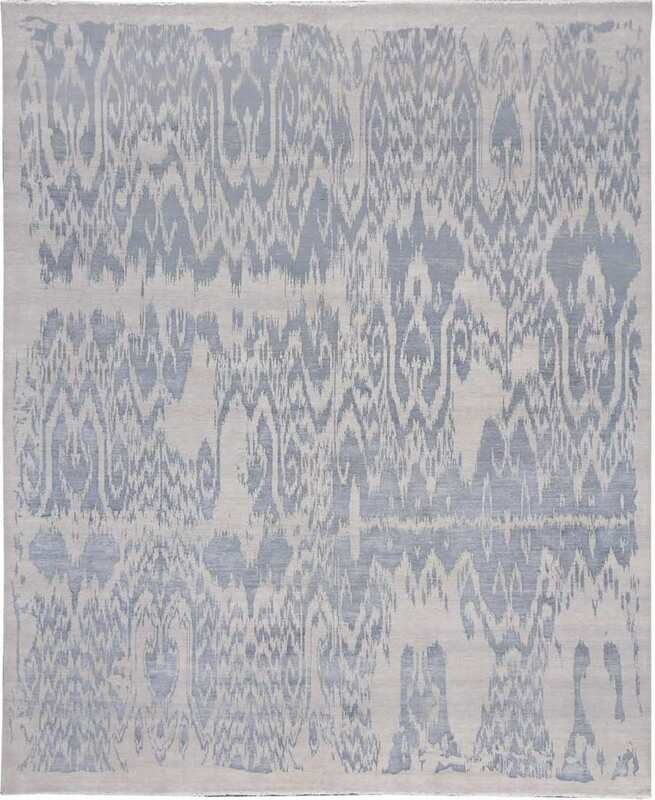 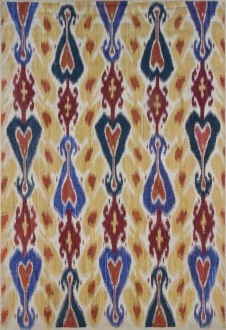 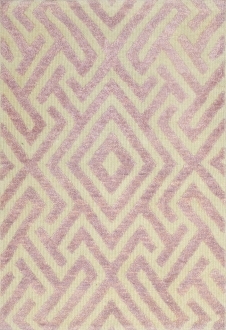 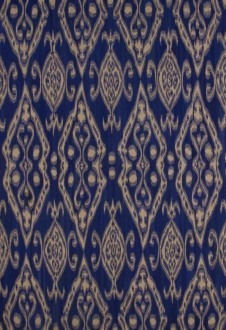 To view some other Flat weave rugs see our Tribal Rugs.